As a homeowner, you have a seemingly never-ending to-do list of home maintenance tasks. With so many parts to be checked, you may find yourself wondering where you should start. The answer to that is with your doors and windows. In this post, Renewal by Andersen® of Louisville/Lexington, a premier window company, explains why you should prioritize your doors and windows. 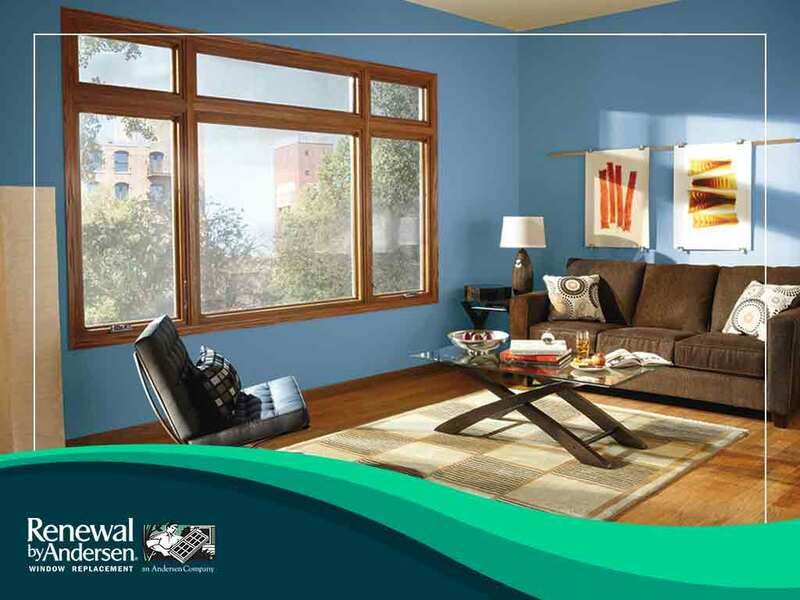 Did you know that replacing your windows is one of the most valuable investments you can make in your home? For one, it can increase your home’s curb appeal in the event you ever want to sell your home, making your home more attractive to buyers. Additionally, replacing your windows helps you reduce your energy costs, as newer, high-quality windows help minimize heat transfer. Some replacement windows are fitted with high-performance glass packages that are designed to block UV rays from entering your home, protecting your belongings from the effects of fading. Another perk of replacing your windows is reduced maintenance requirements, as modern windows are designed to be more durable than older ones. If you’re not a big fan of noise, some window companies also offer windows with noise reduction, letting you enjoy more peace and quiet at home. Similar to replacing your windows, a door replacement project can improve energy efficiency in your home by reducing drafts and heat transfer. New doors will also make your home more secure, giving you peace of mind. Finally, high-quality replacement doors offer better weather protection, so you don’t have to worry about leaking when a storm hits. If you intend to spruce up your home, turn to Renewal by Andersen of Louisville/Lexington for your home improvement needs. We are your leading provider of casement, double-hung and bay windows. Give us a call at (502) 716-7264 or fill out our contact form to request a free consultation. We serve clients in Louisville, KY, and nearby areas.